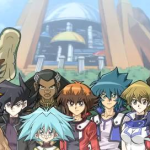 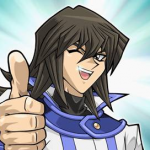 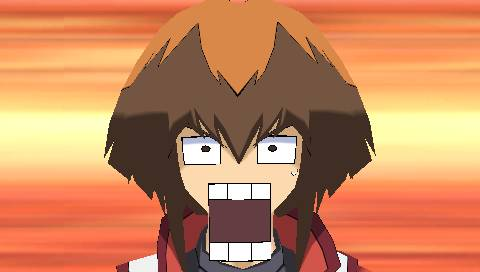 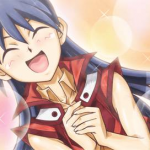 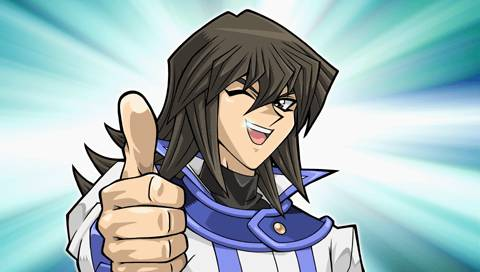 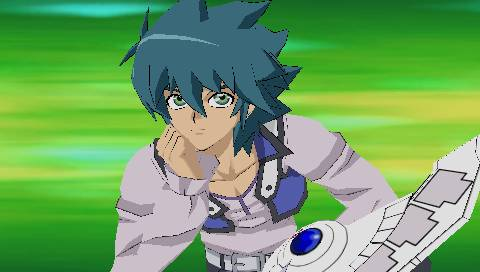 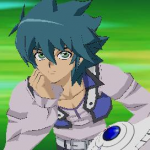 A new year at the Duel Academy has begun and the Tag Duel Tournament is the year’s most anticipated event. 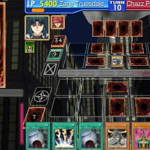 Champion duelists from all around the world have accepted invitations to this tournament. 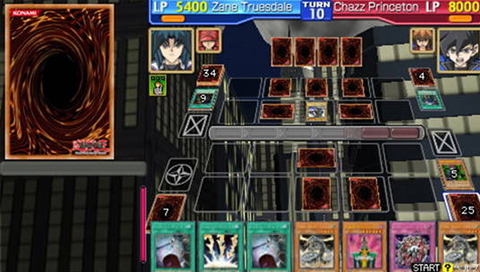 Explore the Duel Academy and find your perfect partner to combine your Decks to become an unstoppable fighting machine. 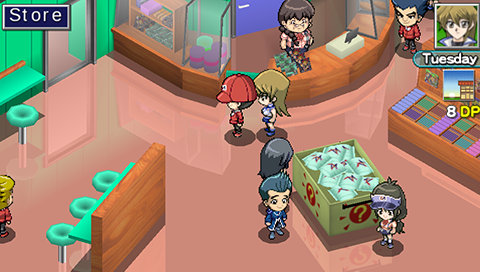 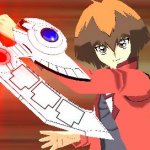 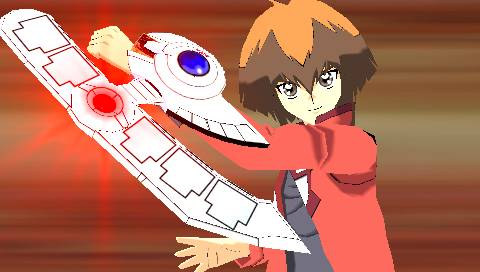 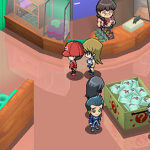 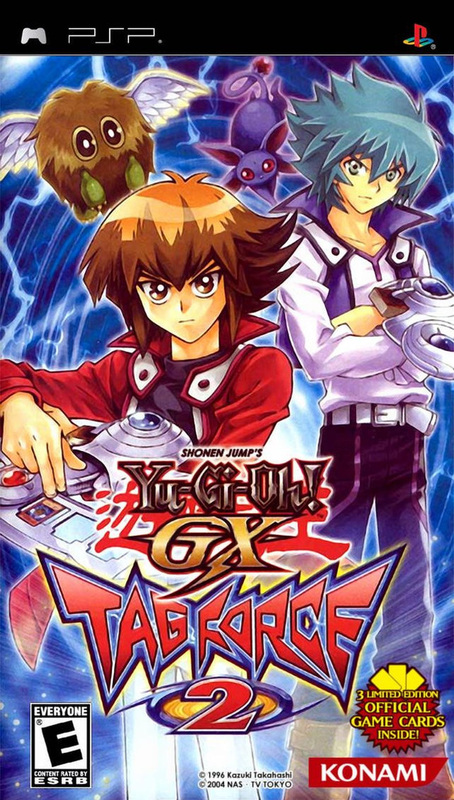 This game can be connected to Yu-Gi-Oh! 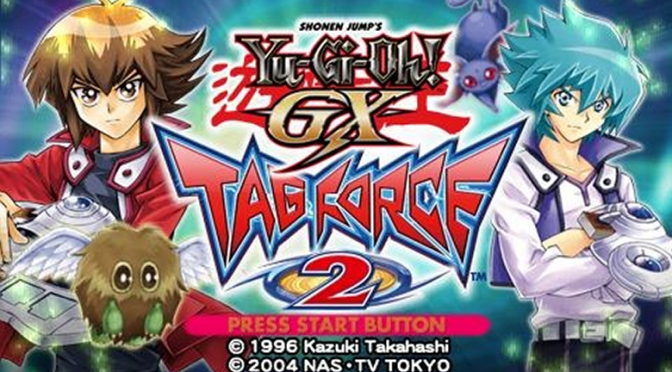 GX Tag Force Evolution (PS2) to battle more characters and collect more cards. 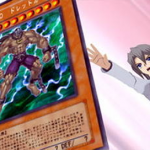 Cards up to Tactical Evolution (from OCG Series 5). 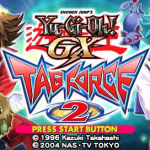 Monster Summon and Attack animations now play regardless of the character who Summons/attacks with them. 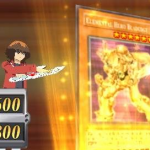 New Monsters have Summon and Attack animations including “Chimeratech Overdragon”, Elemental Hero Neos and “Rainbow Dragon”. 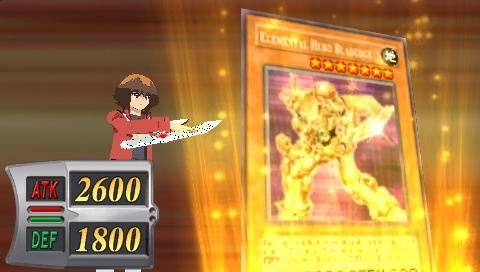 Egyptian God Cards available if UMD Recognition is used with Yu-Gi-Oh! 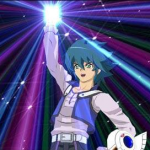 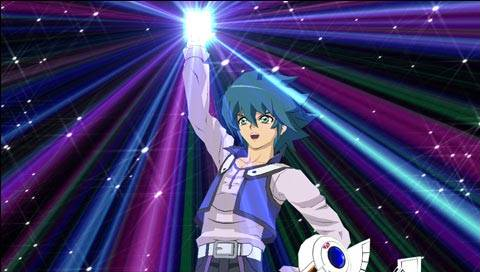 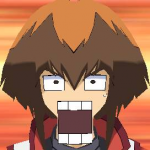 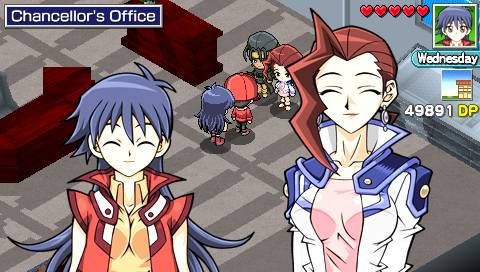 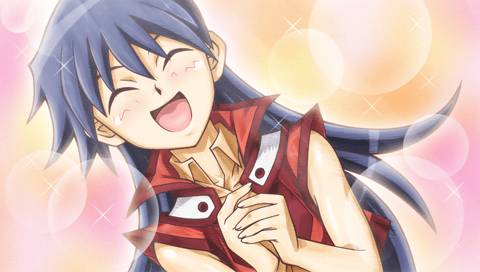 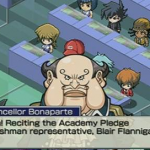 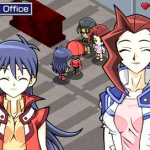 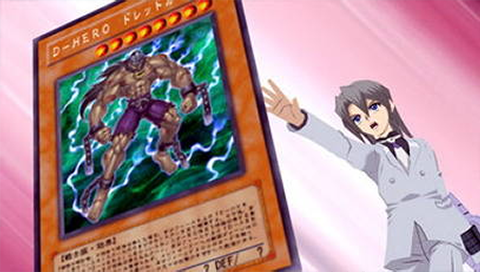 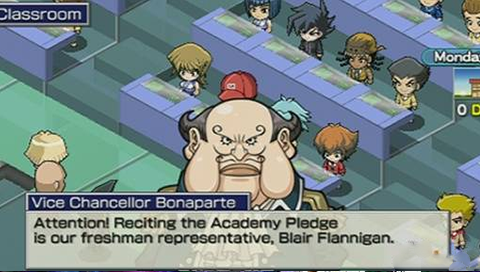 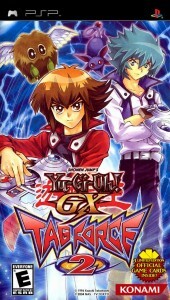 GX Tag Force. 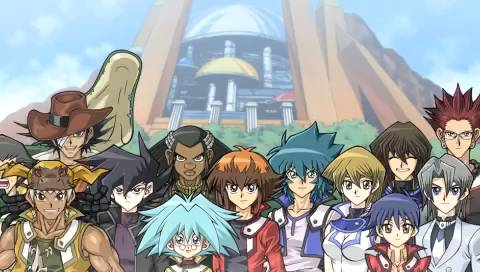 Each Yu-Gi-Oh! 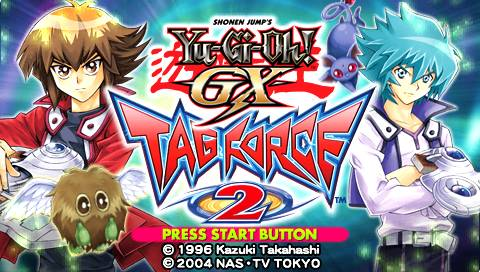 GX Tag Force 2 game includes three exclusive trading cards.